Our memory program focuses on reclaiming our true values by being in relationship with the great indigenous traditions of our time. In 2013 , we realized that we need to look at the world around us through a longer view, where everything is connected and in relationship with one another. We realized that we were in a battle of values. On one side is a story about the ongoing process of accumulation that seeks to make all individuals believe that a person is only here for one’s self. Another story is the story of community, reciprocity, and collective work. This is the story of who we truly are as humans, that the dominant story tries to make us forget. Colonialism attempts to make us forget our connection with the past, which is why it is imperative for us to dig deep into our rich legacy of belonging to tribes, and our connection with the multiplicity of species that live on earth. Here at the Ayni Institute we believe that Memory is alive, that it’s in our bodies, in our oldest temples, in the highlands of the Andes, in the coasts of Africa, in the seas of Asia, and the forests of Europe. For some, Memory speaks in words, for others, it speaks a language we still have but is often overlooked, the language of symbols. Our stories have not been erased; the living past, our indigenous communities across the world, they are still here and by being in relationship with them, we can begin to remember who we truly are, and in that process our values will emerge. The Mysteries of the Andes seeks to accomplish something that hasn’t been done before, to document the stories of Andean and Amazonian communities from a holistic perspective. 1) We support the Memory Fund projects with our skills, time and resources. Examples include the translating of books or films, setting up and doing film screenings, and fundraising. 2) We create opportunities for people to awaken their long view and develop spaces to integrate what we learn from the indigenous elders we work alongside with. 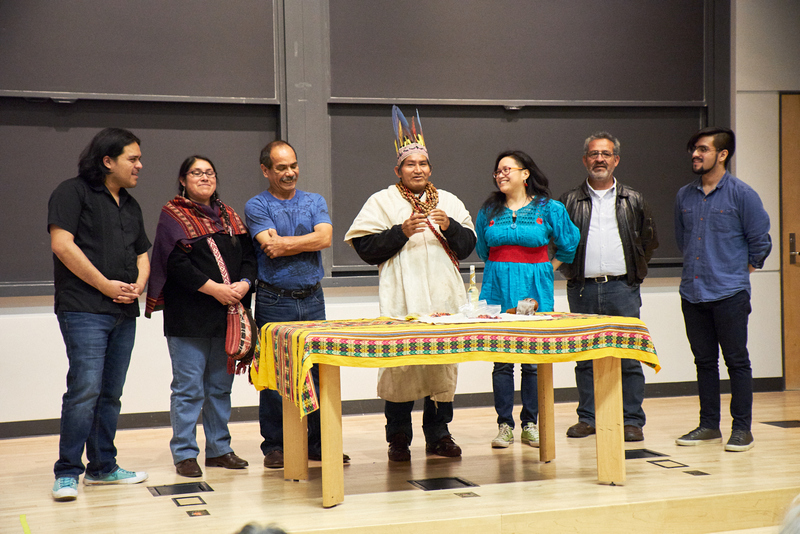 We recently organized the Yachay Seminar and Tour which brought together four indigenous elders from Latin America to lead Dialogues of Wisdom on topics centered around indigenous communities and lessons that are applicable to our everyday lives. Through the Memory Fund, we provide resources directly to projects that preserve the traditions, beliefs and cultures of indigenous communities. The Fund is guided by a vision of ayni, minka, and ayllu – reciprocity, collective work, and community. Projects and ideas that are funded by the Memory Fund must engage in ayni or reciprocity with the indigenous communities they work with, they must acknowledge that this work is minka or done collectively, and must act towards building community or ayllu. A 9-film series called The Mysteries of the Andes. It’s the first holistic and communally rooted visual documentation of the stories of Andean and Amazonian communities of Peru. We are currently supporting the 4th film of the series, which is in development. A Cusco based production company, Andes Imagen Comunicaciones, with the mission of supporting indigenous leaders to share their stories through film. They are the producers of The Mysteries of the Andes series. Phutu is their non-profit arm. 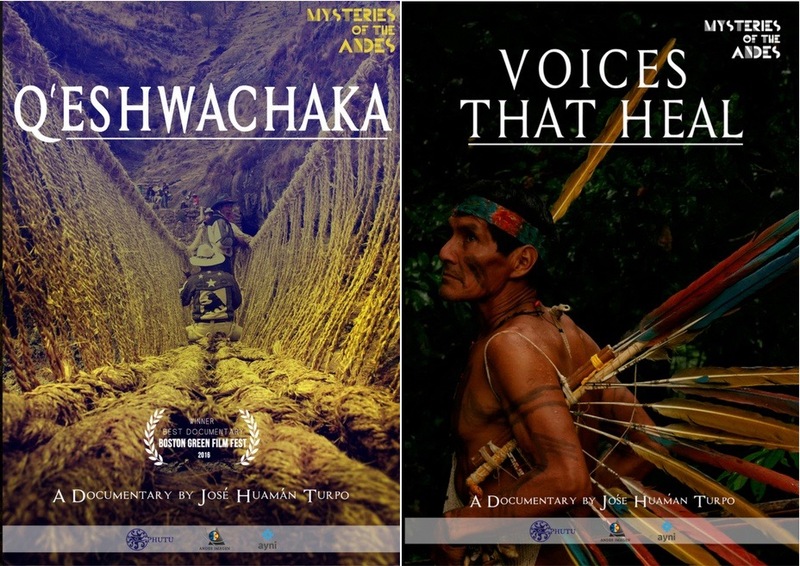 The 2nd and 3rd films of the The Mysteries of the Andes series, Q’eshwachaka and Voices That Heal. Q’eshwachaka is about the K’anas communities surrounding the Apurimac River who reconstruct the last remaining Inca bridge by hand every year. Meanwhile, Voices That Heal is about the cosmovision, healing practices, and almost extinct languages of four indigenous villages in the Amazon of Peru. To see additional projects scroll left. 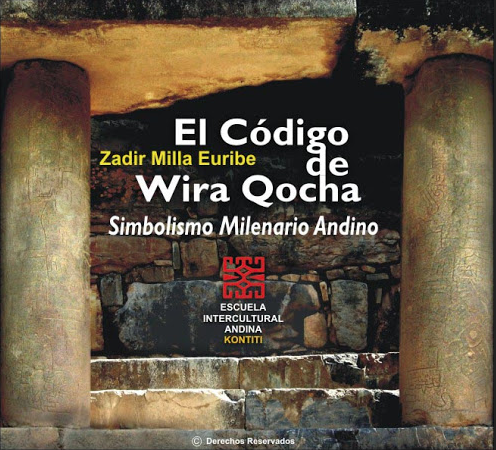 The Wira Qocha Code by Zadir Milla Euribe constitutes the symbolic universe that holds the millennial memory of the peoples of the Tawantinsuyu and opens a new view of the history and culture of the Andes. 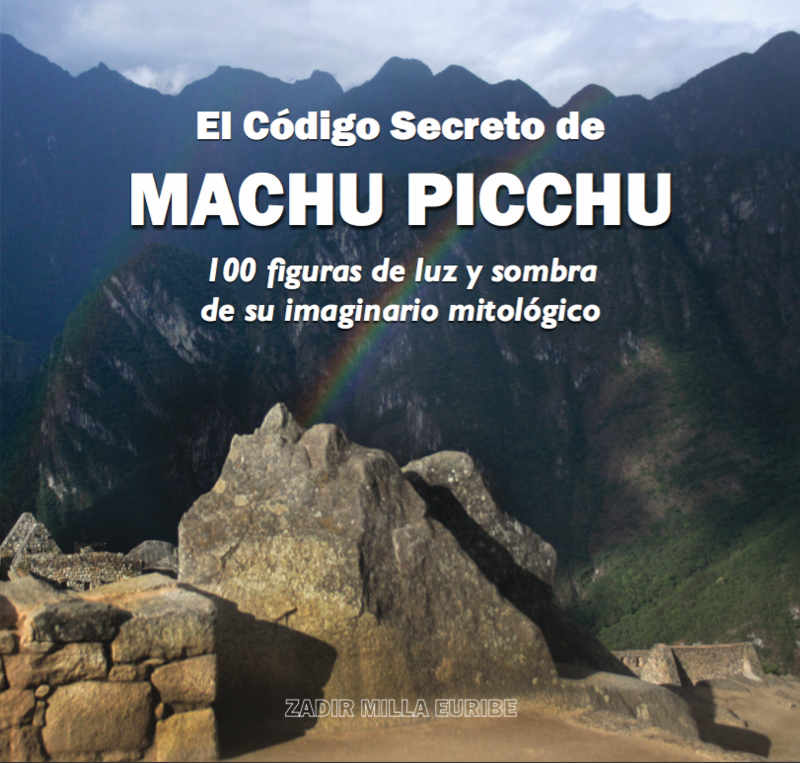 The Secret Code of Machu Picchu is a book by Zadir Milla Euribe that is filled with pictures that chronicles more than 100 light and shadow figures and unveils the ancient symbolism held within the sacred site of Machu Picchu. We're coming together to help support the Memory Program with an evening of volunteering! 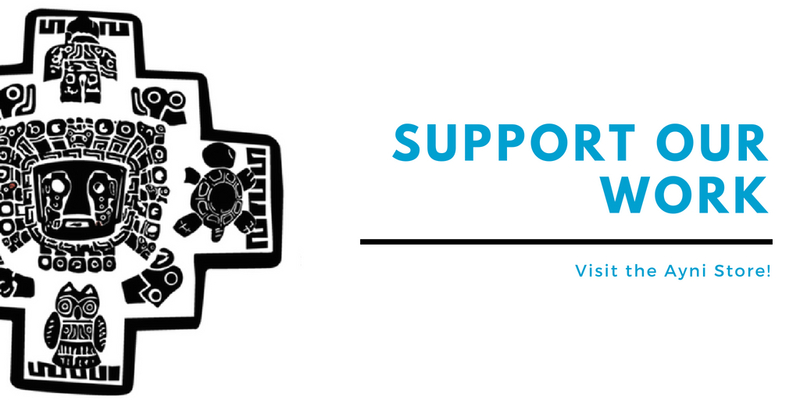 Join us and get to know more about the work we are doing in support of indigenous communities. A 6-day Andean Cosmovision & Design training with Zadir Milla Euribe. Zadir is an author, designer and teacher specializing in applied Andean semiotics (study of signs and symbols). During these 6 days there will be both a deepening of understanding of what is Andean and workshops where you will apply what you learn. Through the Ayni Store we sell Memory education materials, art, apparel, and crafts. The majority of the profit goes to sustaining the Memory Fund, while the rest supports the Memory Program.